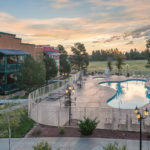 Stretch out in style in these spacious condo-style accommodations, comfortable Two-Bedroom suites that are equipped with full kitchens, separate living spaces and private balconies or terraces. 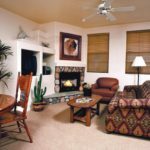 Take advantage of the full kitchen with microwave and refrigerator to save money on dining out, and use the washer and dryer to reduce the size of your luggage. 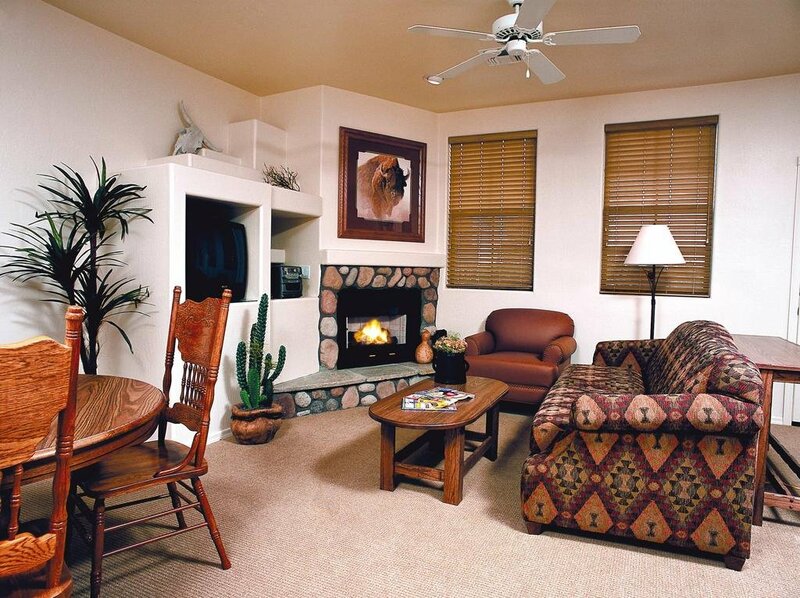 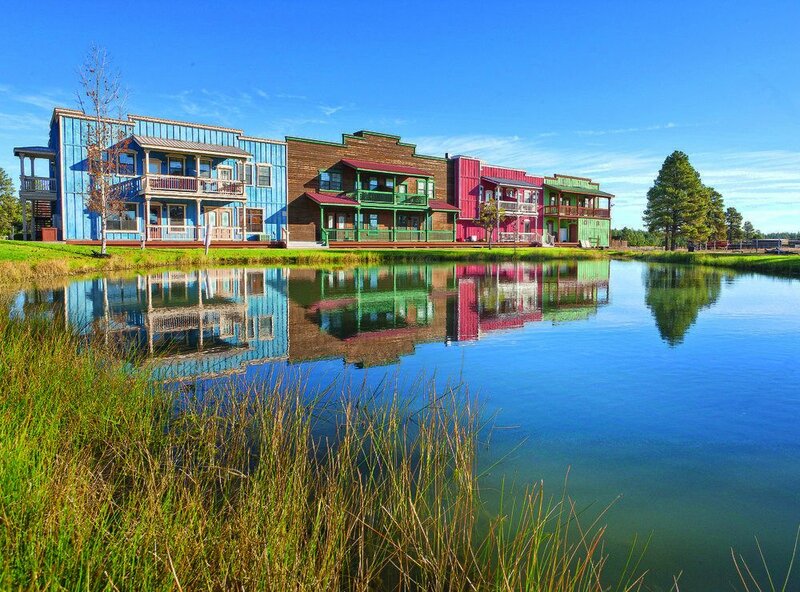 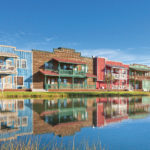 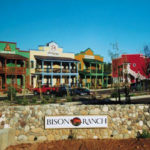 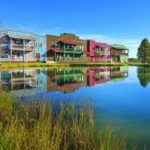 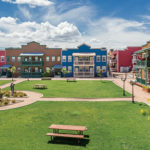 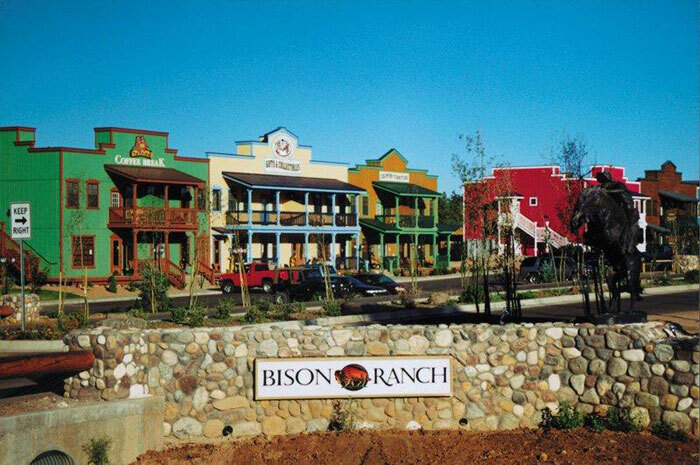 Each family suite at this Bison Ranch resort sleeps up to six guests and also features a barbecue grill and fireplace for your convenience, along with high-speed Internet access, cable TV with DVD player, stereo with CD player and much more.